For today's tidbit (Tuesday tea tidbit?) I want to introduce one of my best friends to you all who just joined the blogging world! Tiffany and I have been friends for years and she is literally my craft partner and DIY bestie. Every time we get together there is a project involved and we adore visiting her and her hubby in good ole' Durham, NC. 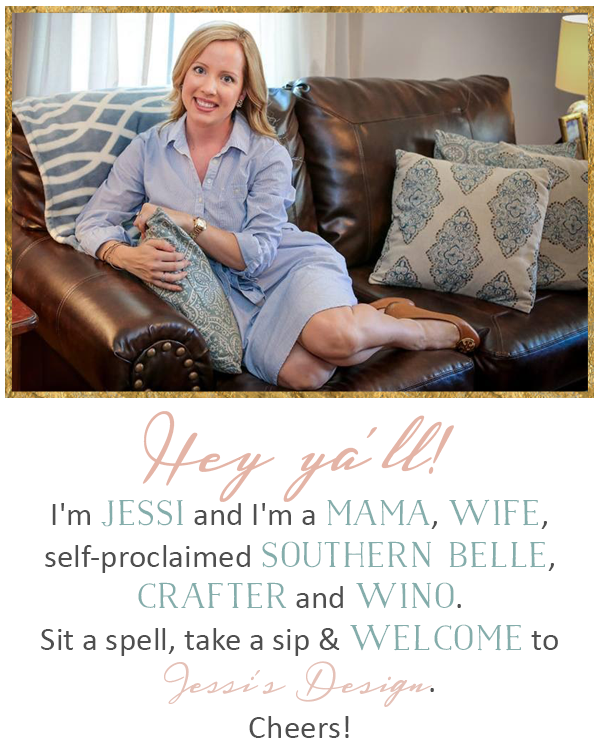 Head over to her blog and show her some love ya'll! 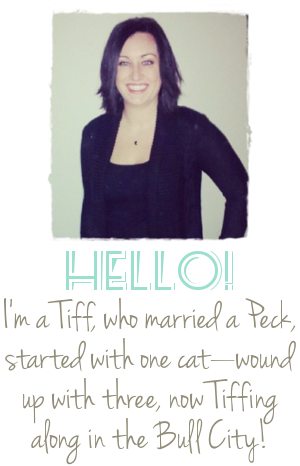 -She also just landed a new job about 3 days after her blog went live so give it some time :) Love you Queen Tiff! Oh Hey Favorite! 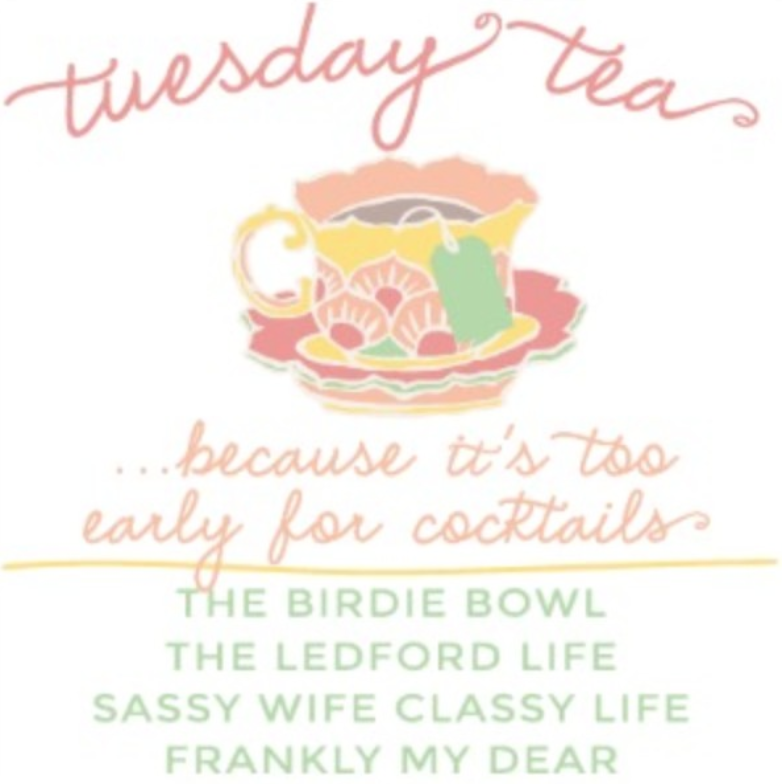 Tuesday Tea Tidbit is great! Thanks so much for linking-up with us today, Love! Happy Tuesday Tea..Tidbit! Looking forward to checking out her blog! Always great when IRL friends come to the blogging world!! You both looked great at your wedding!! Hi Jess! You and your blog are so adorable! I love that you shared Tiffany with us! Hope you're having a fabulous week so far! What a great friend you are! Will definitely head over and say hello to her! Have a great day! Hey Jess! Loving the Tuesday Tea! Thanks for hosting! Your blog is adorable! I will be sure to stop by and say hi to Tiffani as well! Such a cute link up! Heading over to see her blog! 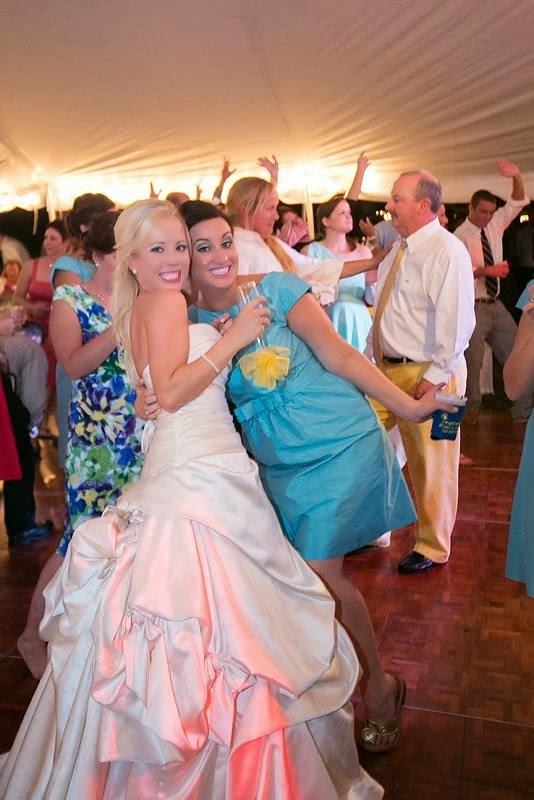 I love the picture of you & your friend at your wedding. You look like a princess! How sweet of you to introduce your girl!